If, like us, you’ve been very much looking forward to Bowling For Soup’s new album Drunk Dynasty, then this will be very good news indeed. 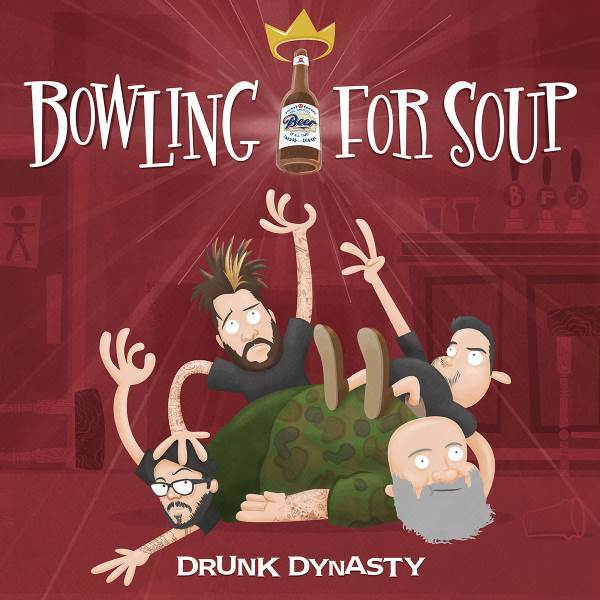 Originally Bowling For Soup were set to release Drunk Dynasty on the 11th of November, but on the 14th of October, just before they started their UK arena tour with Steel Panther, they decided to drop the album for all to enjoy several weeks early! 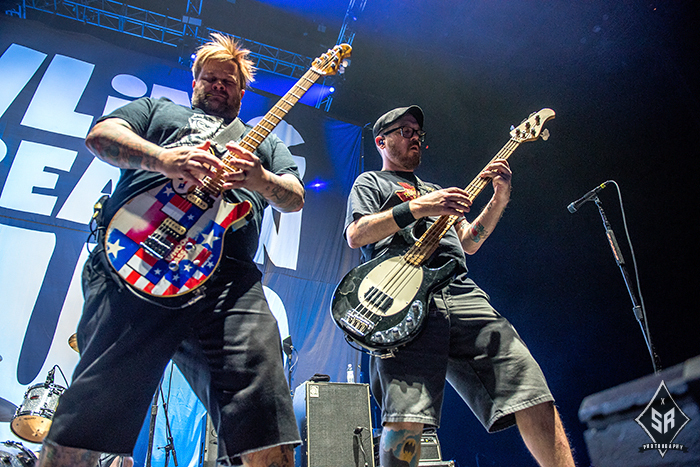 Rock Sins caught Bowling For Soup in the flesh at Manchester Arena last week with Steel Panther. Anyone wanting to read the review of what was a very fun evening can do so right now. Please stay tuned for further BFS updates including a review of the new album Drunk Dynasty in the coming days.